Magazines have always been special to me as I believe they close the gap between fast-paced newspapers, either online or offline, and slow-paced published books. Magazines give me precious opportunities to learn new things as well. After all, magazines have always been giving me refreshment. Over the time, however, I have found three aspects that magazines are somewhat lacking. First, despite all the intense work load and efforts put on magazines, when they are “back numbered,” they are easily forgotten. It is inevitable for them as they constantly need to present new things, and once they become back-numbered, it is hard for them to be under the spotlight again. Second, magazines are becoming more commercialized. Because they make powerful tools of advertisement, they are overflowing with promotional articles. As most agree, magazines cannot escape from series of profit making issues and it is tremendously difficult to make profits without advertisements. Third, an issue of “perspective” came across my mind. Like it or not, majority of magazines are published to simply deliver news. Rather than having their unique perspective, they are inclined to present similar contents from similar sources - making pursuit of uniqueness in perspective even harder. Advertisements are often misrepresented as perspectives, while significant portion of subscribers tend to “consume” magazines for news. After a long contemplation upon these three aspects, JOH & Company is about to introduce its new magazine B. This very first issue as a head start, the magazine is aiming to become worthy of purchase, collection and make subscribers continuously look forward to next issues. “B” for the magazine B stands for both brand and balance I have always believed that businesses should be looked through a prism of “brand.” The brand here is built upon three important vertex; beauty, practicality and price. With brand philosophy added on top, the prism of brand will finally be formed - that is where a well balanced brand starts from. My own idea is that with philosophy included, a brand should have at least three aspect to make it appealing. B, with JOH & Company’s own perspective, will introduce “well balanced brands” from around the globe. 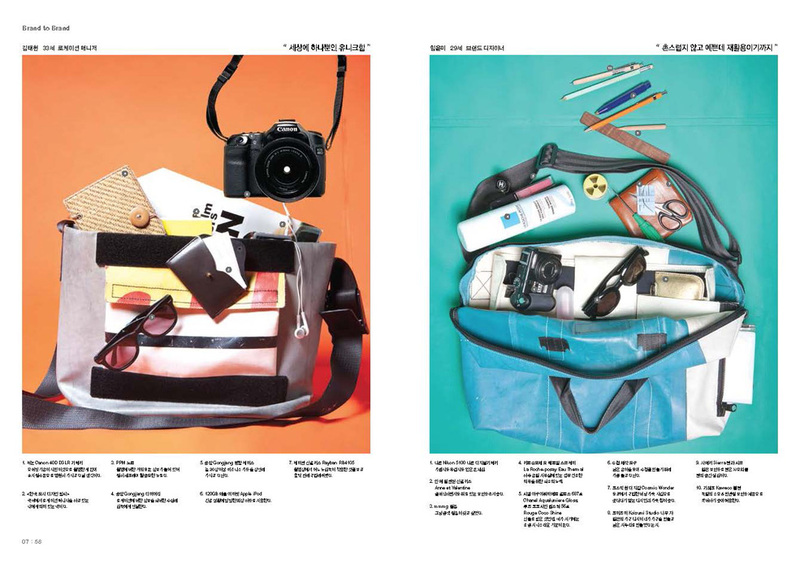 The monthly magazine will introduce one brand at a time, delivering with simple and easy-to-understand narratives. It is out of the belief that understanding a brand could be made possible by seeing, feeling and smelling the brand itself - much accessible way than marketing textbooks filled with jargons. Except a number of facts that need to be confirmed, the magazine’s narratives will revolve around customers of a brand that is featured. The magazine will limit advertisements as much as it can and also will not receive any compensation from for covering. 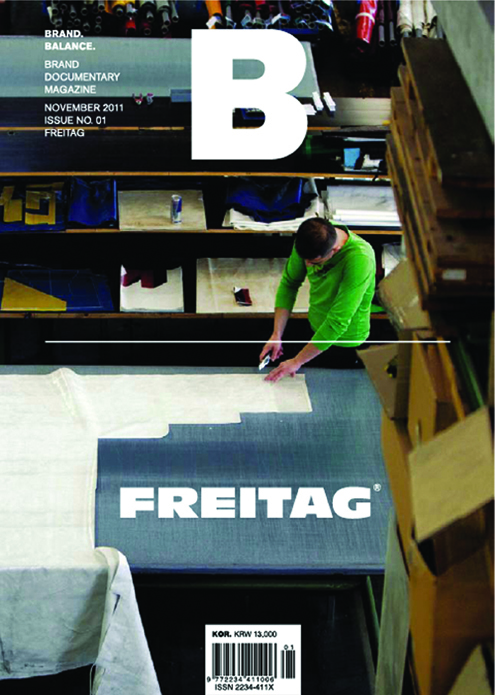 The first to cover in the magazine’s first issue is “Freitag” - the very brand I have always considered well-balanced. 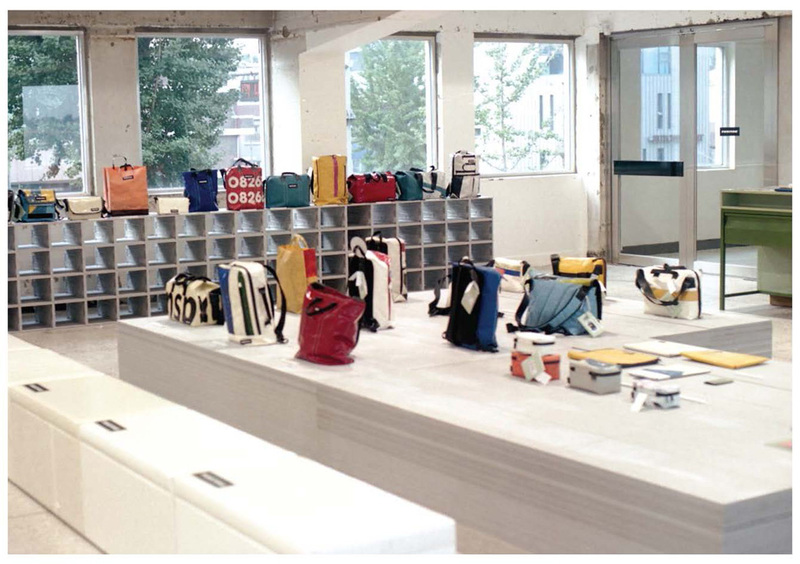 Freitag offers bags made from reused material - however, such fact takes only small portion of the vertex of the prism - “philosophy.” Practicality to perfectly function as bags, style and sophisticated business operation paired with carefully planned production and supply chain, are taking the brand to the different realm from conventional environmental movement calling for use of, for example, eco bags. Until the last moment, B has been paying attention to “who” is going to read the magazine. B is not for brand managers only. Rather, the magazine will be there for anyone running a business, big or small, or anyone consuming brand products. It will present its perspective on brands with easy yet sincere tones. Hoping the magazine will make its contribution to raise awareness for well-balanced brand, I would like to extend my thanks to Editorial Director Taehyuk Choi and all the people whose long hours and hard work have made this magazine possible. Last but not least, I would like to express my thanks to Mr. Jungho Kim for encouraging me to make my long time dream a reality. Bustling crowd, found anywhere around. 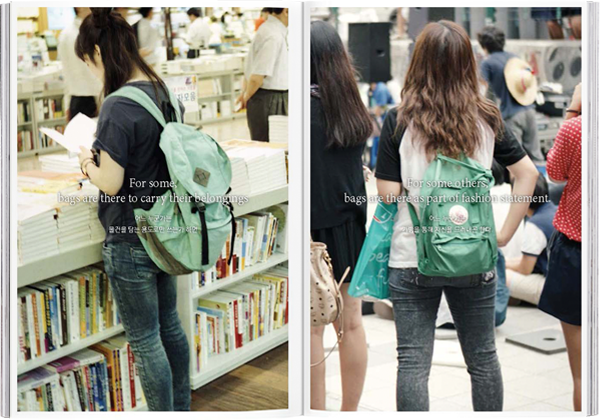 Everyone carries a bag around But differences are clearly found. For some, bags are there to carry their belongings. For some others, bags are there as part of fashion statement. As for him, he is very much attached to this brand. He has used the products for a long time, for frequent use, as he has found uniqueness and value from the brand. 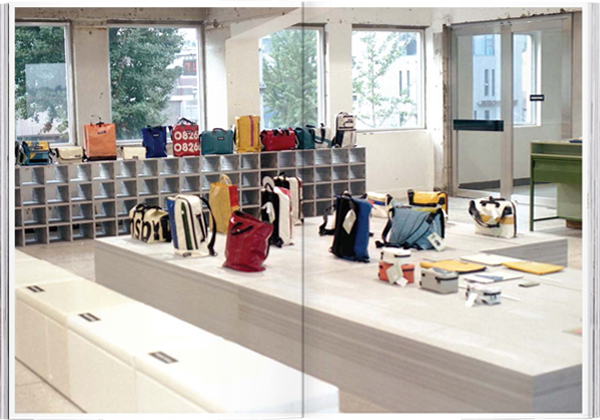 This young lady has just become a fan of Freitag. She is fashion-savvy and wants to know more about the brand. 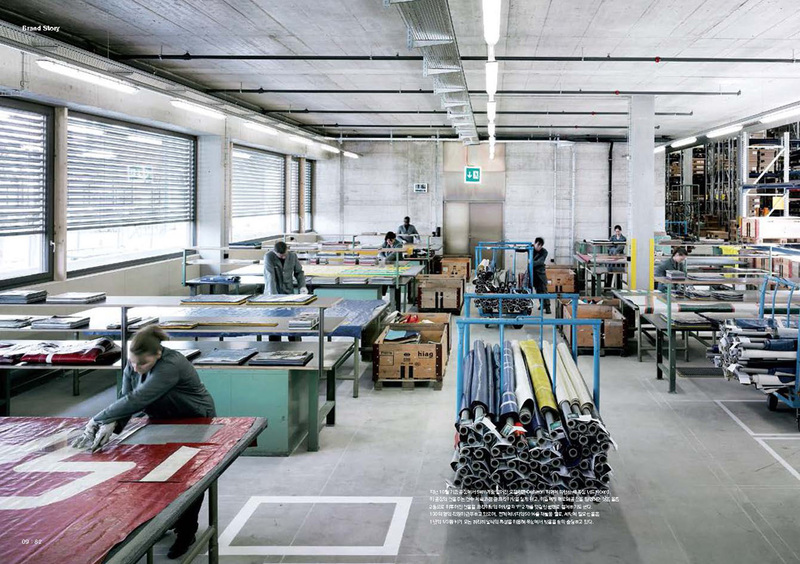 Freitag has earned its name for its unique stores worldwide. They all share a common trait whilst each boasting its own uniqueness. Out-of-the-box idea can be easily found in every corner of a store. A close look at the bag after purchase. The best brand of recycled products, Freitag bag reveals how witty a recycled product can be. 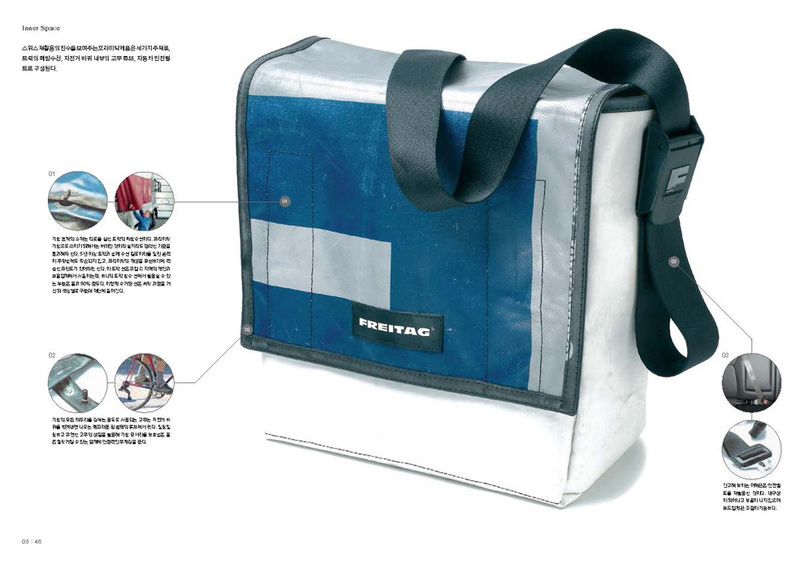 As Freitag bags were first designed for bicycle riders, they incorporate features particularly useful for bicycle riding. He has purchased and carried multiple numbers of products after the first encounter. 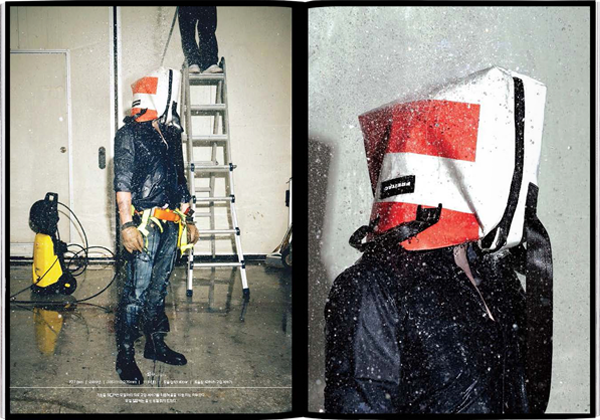 Now at the top of his career ladder as a designer, he is willing to express his own ideas on the brand. 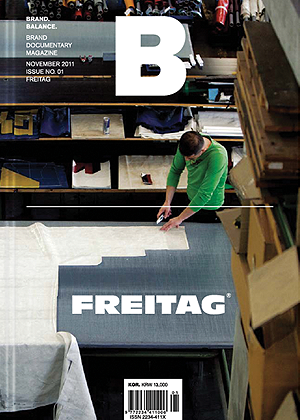 What other brands Freitag fans prefer? Do they share certain “tastes” among themselves? 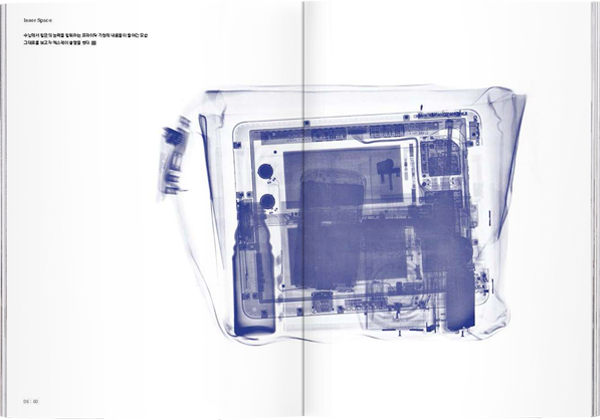 Freitag bags indeed function as “bags” with durability and easy access to contents-two of the most notable factors that this magazine has thus far found. 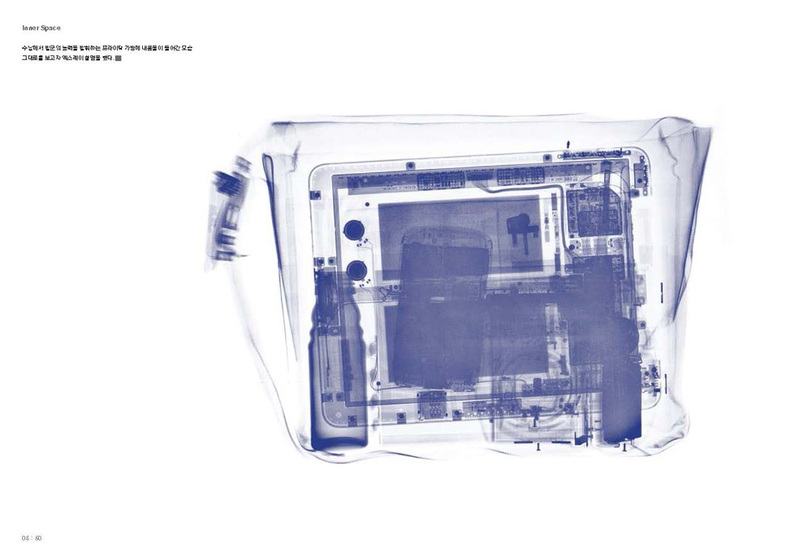 A series of experiments were conducted to prove what makes a bag a Freitag. * This section is presented with fictitious events in a documentary format so called mockumentary. Countless number of brands claims to have fans, but only a handful has fans actively share their experience in online communities. Freitag fans explicitly express their pride and passion for the brand. Bustling crowd, found anywhere around. 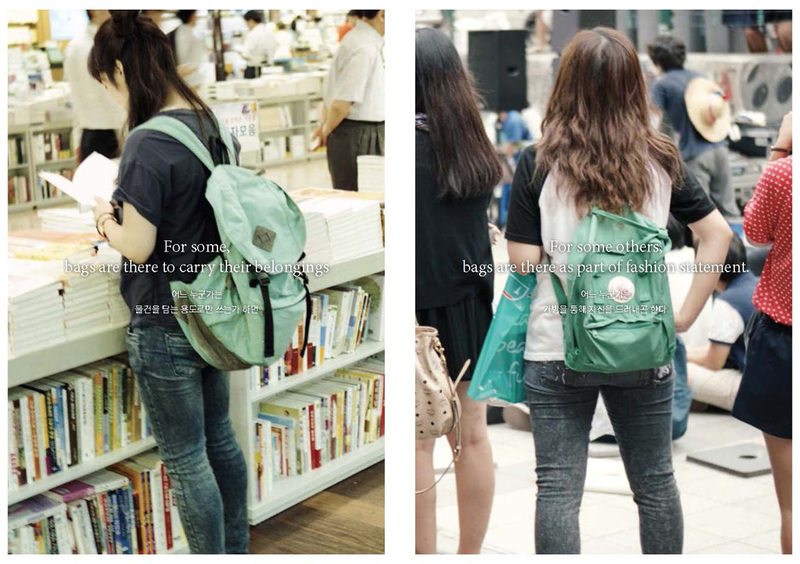 Everyone carries a bag around But differences are clearly found. 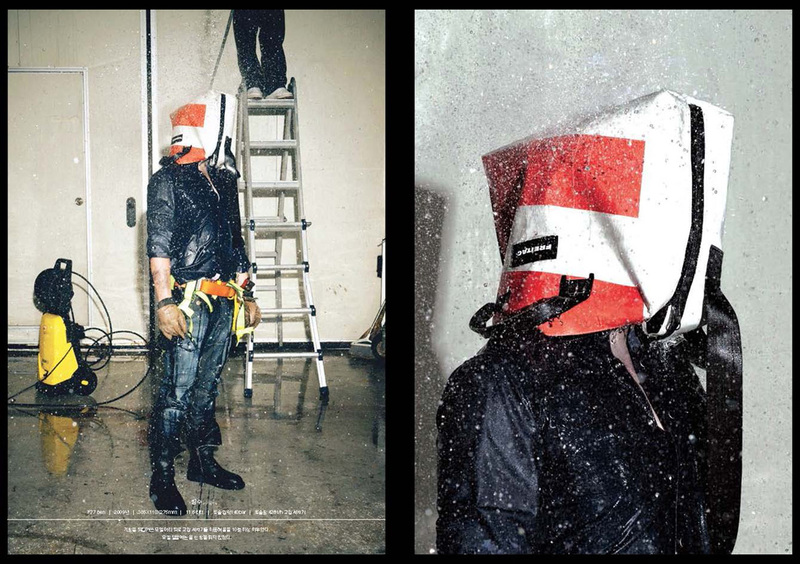 Differences are clearly found between a bag and a Freitag.